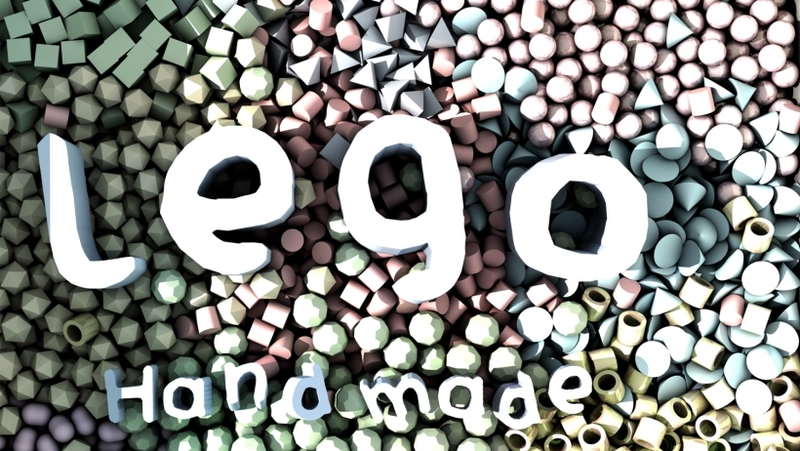 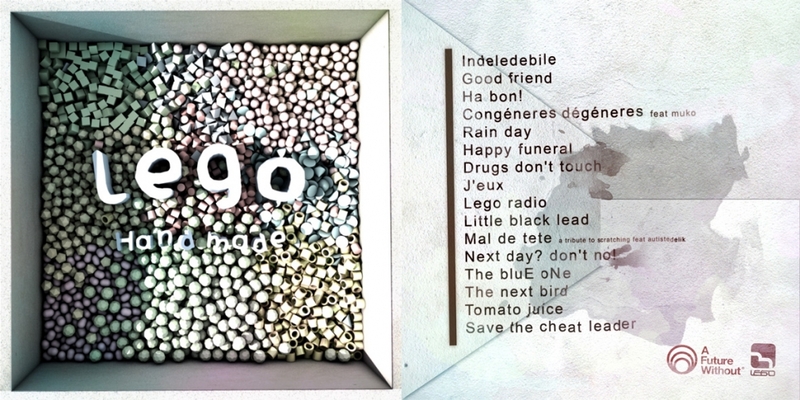 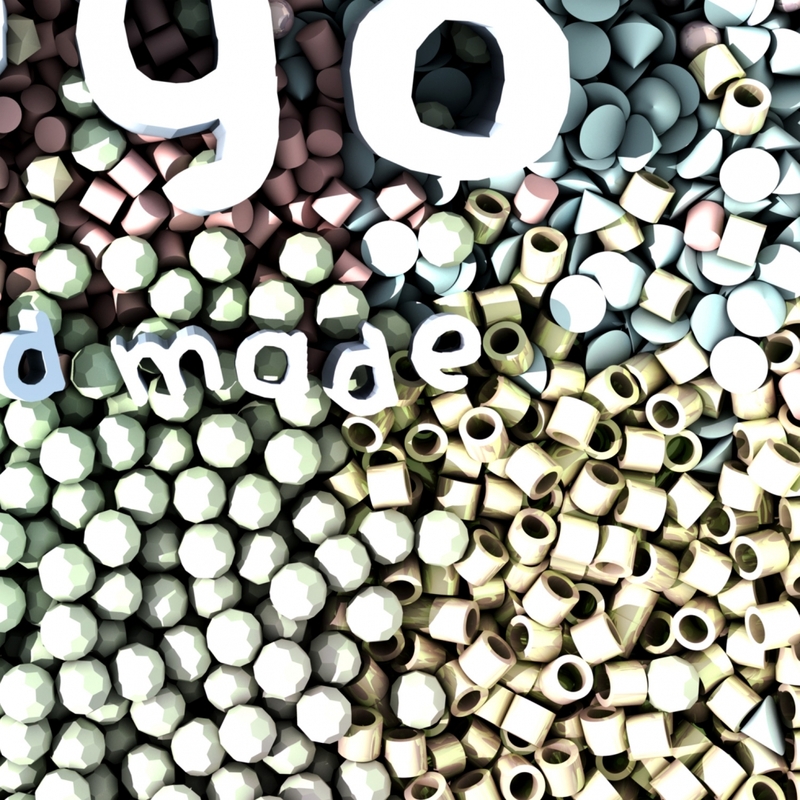 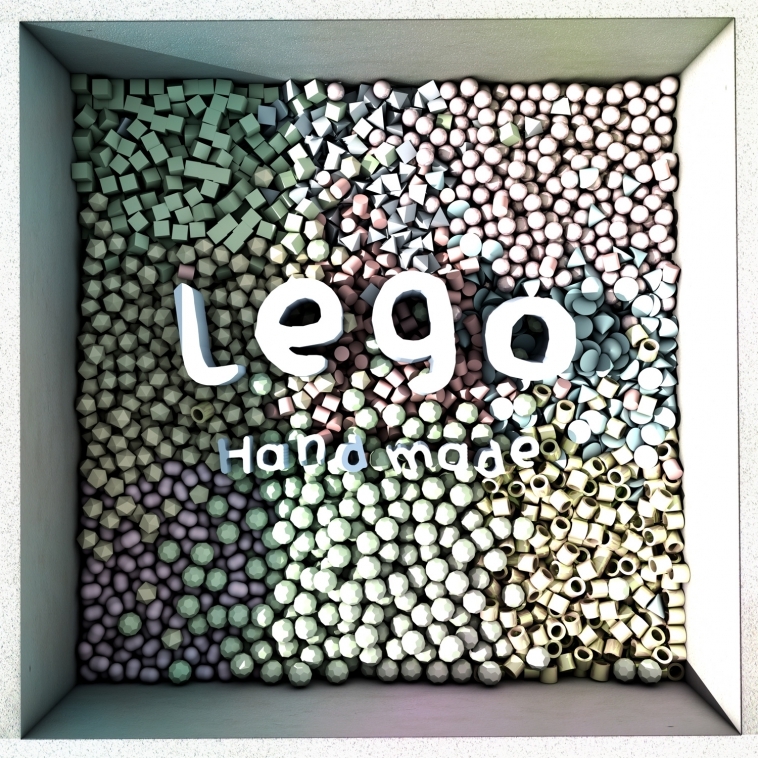 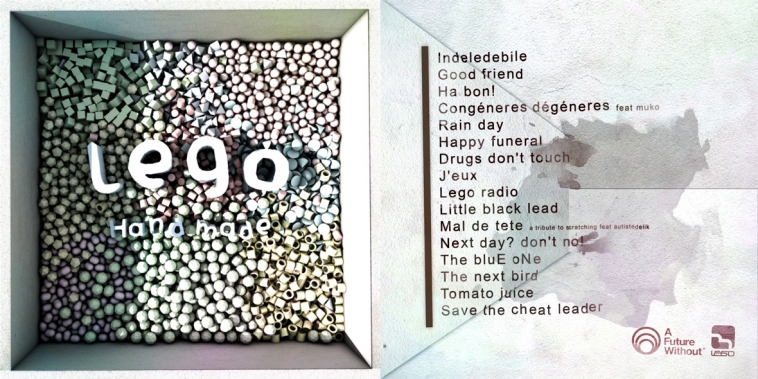 Cover for the release of the album ‘Handmade‘ from LEGO. 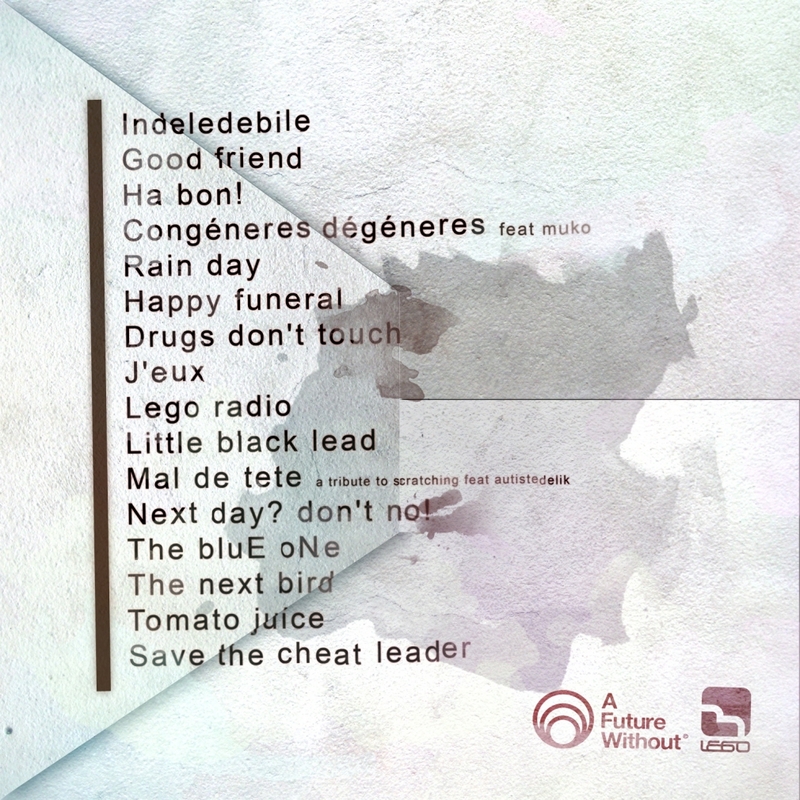 10 tracks of soft instrumental electro trip hop. 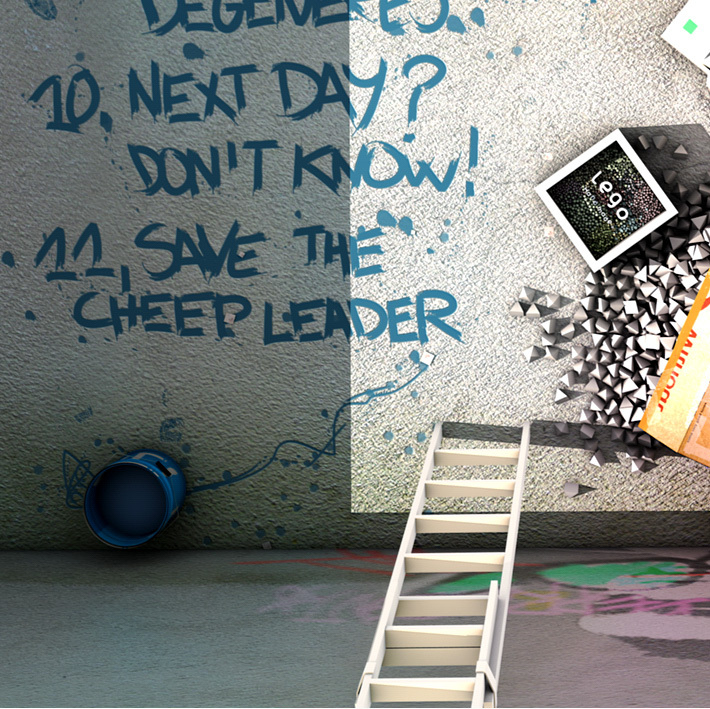 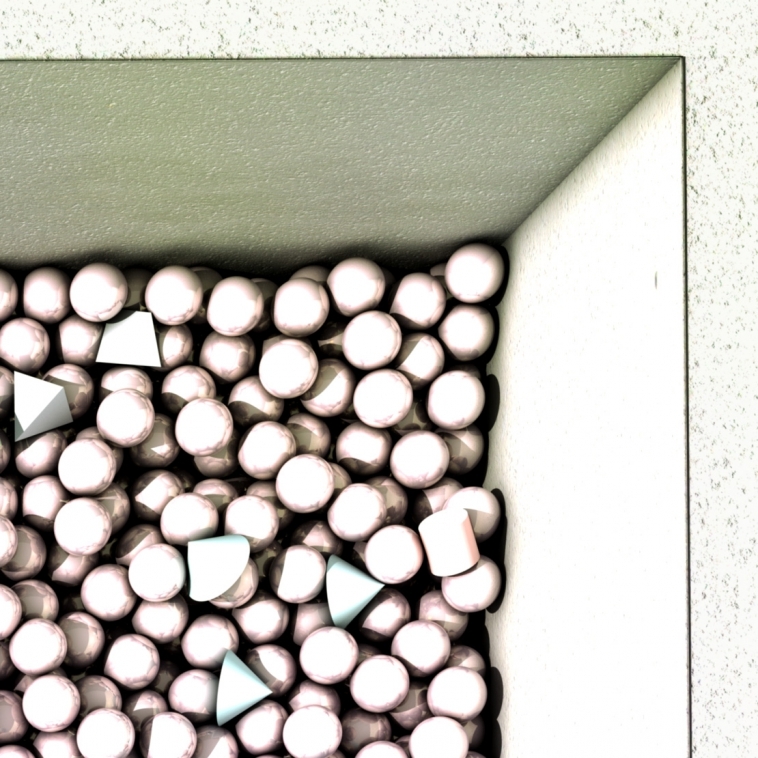 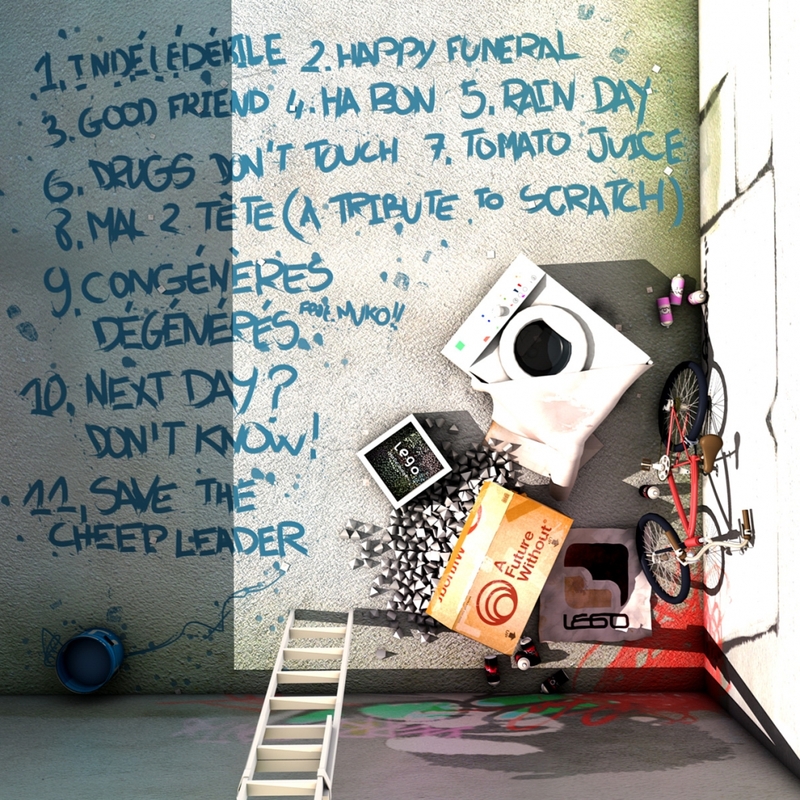 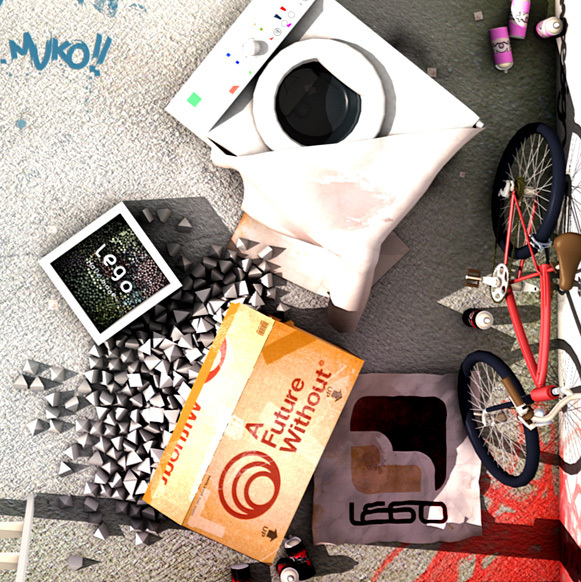 The cover was made in Cinema 4D and then processed in photoshop for color correction and extras.